Six Weeks to Six Packs is a comprehensive three phase training plan designed to help you shred your fat and build the muscle and strength progressively. With a detailed six-week training plan followed by a complete nutrition guide and expertly recommended supplements, you are going to experience the results like never before. So, wait not! Let your sweat begin. Sixpacks app offers well-researched training plans with advanced tracking and scheduling, quick workouts, and exercise database designed to challenge your fitness and be your best self. Own your workout with our step-by-step training calendars designed to clench your fitness goals. Download the app to let the transformation begin. Sixpacks.com recommends you to introduce Cardio Acceleration in your workout routine for fat reduction. Cardio Acceleration is a technique for fat loss and hypertrophy. It combines the cardio exercise and weight training which will help you to increase muscle mass while you burn fat. This can boost up the flame of your fat-burning to an extent like nothing else. It gathers all the intense cardio and resistance training into one speedy workout. Instead of taking rests in between your lifts, your cardio can be a better companion between every single set. To be very precise, you will follow the specified set of exercises, and then immediately follow it with a small set of cardio. This will thoroughly replenish your stamina and give you a boost to your next exercise. The basic science behind cardio acceleration is that it increases the flow of blood. Cardio and weights, when trained together, boosts the heart rate which means blood pumps to our muscles throughout the workout. This will boost your muscle strength and endurance. Cardio is something that can very effectively replace your rest periods. Now, this doesn't mean that you have to throw yourself entirely to the barbell, scare the entire gym off with your physique, or jump on the treadmill. Your cardio acceleration can be as simple as doing normal sit-ups or running in the same place next to your bench. This will boost your stamina and not let you get tired. Whatever you do, make sure that you are not resting, but moving constantly for the entire minute. Our Six Weeks to Six Packs is a complete 6-week program including detailed Training, Nutrition and Supplementation plans designed to metabolize fat and get the lean physique. This program is divided into two phases: Phase 1 and Phase 2. Phase 1: It includes the combination of exercise, weights, and repetitions which will boost your endurance and burn fat. Workouts are divided into weeks. The first half of week follows linear periodization i.e. Increase in weight and decrease in reps while second half follows reverse linear periodization i.e. Decrease in weight and increase in reps. Note: Perform any cardio exercise from the cardio acceleration options mentioned below for 60 seconds after each set. Phase 2: This phase focuses on increasing weights gradually with each set each week for some real gains. 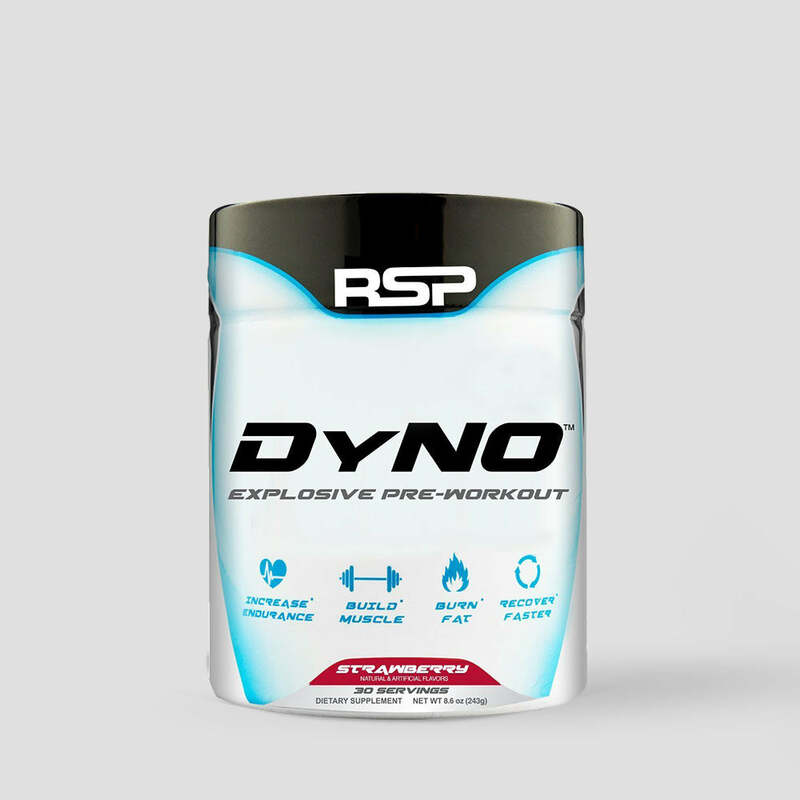 Note: Perform “cardio accelerated rest pause dropset” on the final set of every exercise. Cardio accelerated rest-pause drop set: Muscle failure is what you need to target now! Lift the weights and then move ahead with the cardio acceleration by standing and running in the same place for about 15-20 seconds. Drop some weights and repeat the entire procedure again till the time of a muscle failure. Macronutrients are the essential nutrients of our diet. It consists of Protein, Fats, and Carbohydrates which provides the fuel to our body. And so they are required in a large amount to help our body GROW, REPAIR, and DEVELOP! Among them, protein is the most crucial nutrient because it helps our muscles to grow, repair and recover. 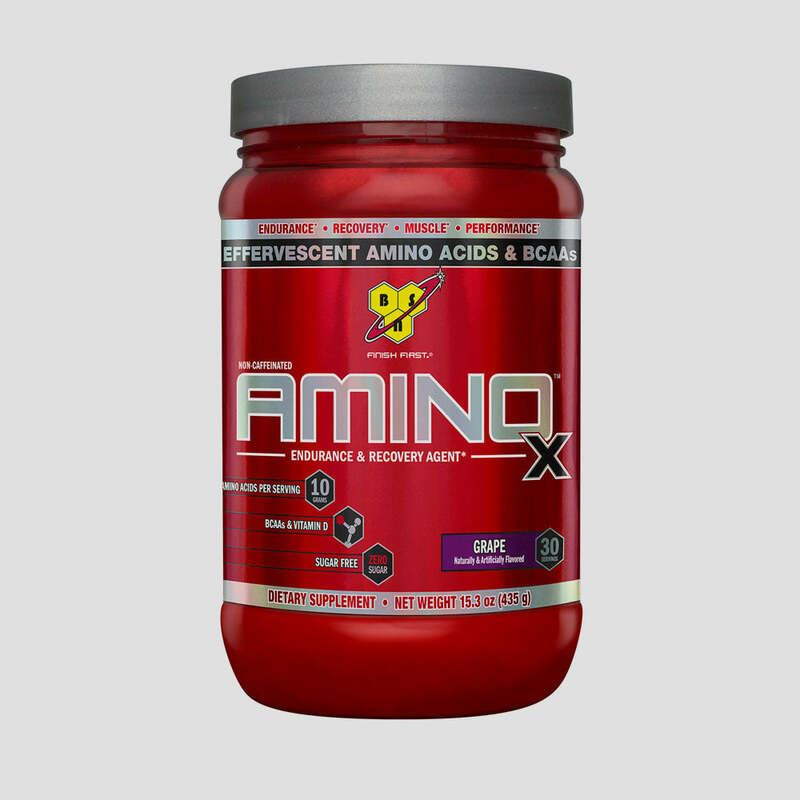 The amino acids found in protein helps to synthesize protein in the muscle tissue which makes them strong and grow. A diet high in protein and low in carbs will help you burn fats and lose weight. Some of the sources of protein are Eggs, Cottage Cheese, Greek Yogurt, Meat, Fish, Chicken, Lentils and Mixed nuts. Fats: It is important for you to know that FAT WILL NOT MAKE YOU FAT! Fat is equally important for your body to lose weight. When I say fat, I mean good fats such as saturated fats, and fats rich in omega-3. Some of the good fat sources are Fatty fish, Olive oil, nuts, Peanut Butter, and Egg yolks. Carbohydrates: They are considered as a primary source of energy during workouts. It is stored in our muscles in the form of Glycogen. 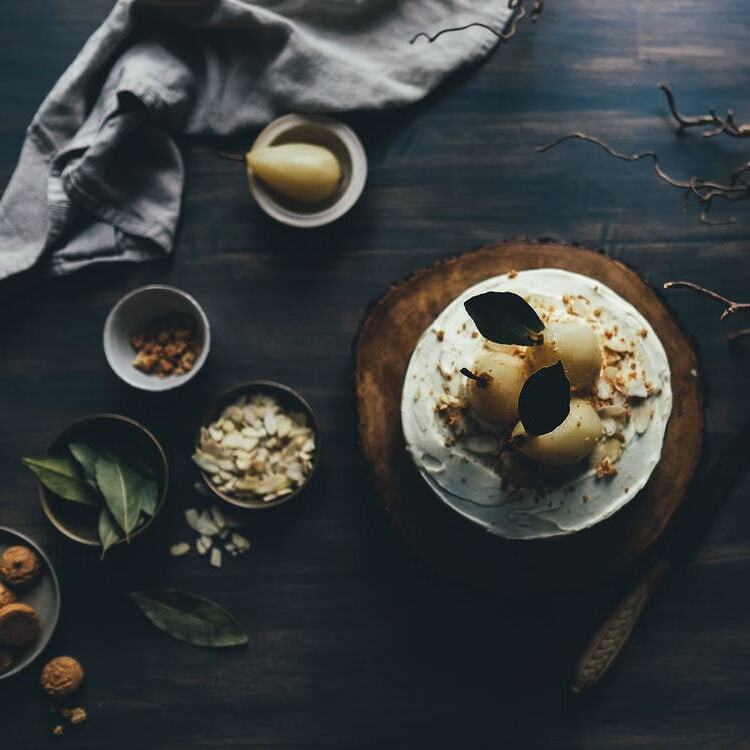 So you require fueling your body with some high-glycemic carbs that provide the required glucose to your muscles to grow, repair and replenish. It consists of Vitamins and minerals and required by our body for the normal growth and development. It is not essential and is required in a small amount as compared to macros. Sixpacks.com has considered the science behind nutrition and has designed a comprehensive nutrition plan shed those fats and build strength. This plan has been divided into 3 nutrition phases in which the protein and fat intake will remain same while the carbohydrates and calorie intake drops to ensure that you burn calories gradually. In Phases 1 and 2, your caloric intake will differ, as there are going to be some rest days in between wherein you won't be able to grab the pre- and post-workout meals. In Phase 3, the level of calories will increase on the rest days as compared to the workout days, because lesser the calorie rate will be, less will be the rate of metabolism in your body. This will show a direct impact on your workouts. By this, you can maintain the leptin level of your body and continue to burn your fats through your diet gradually. A high-carb rest day will do wonders for your mind. Like in Phase 1, the first day of the week that you do not train, these numbers are partially less as your will be skipping the pre- and post-workout meals. If at all you are feeling hungry on a rest day, feel free to take your pre-workout shake as an extra snack. The sample meals shown here are similar to Phase 1, but this doesn't mean that you follow all these meal plans only. The foods are similar; you can eat something relevant so as to bring down the level of carbs without eating the protein and fat much. When it Phase 3, you again get to take down your calories and carbs, as it will cause your body to continue burning the fat. Unlike in Phase 1 and 2, wherein you take light carbs on your rest days, here you will get a chance to hit a feast. In this phase, the only reason for you to have a good carb intake is that, whenever you will resume with your workout, a high-carb diet will help you to boost up your metabolism. This will take your fat-loss into consideration and help you throughout. Fat: 0.5 grams per pound of body weight. A high-carb day does not always mean that you will go out and have some great pizzas or burgers or a heavenly supper. Sure, a couple of beers can work, but not a drop more than that. Beer sometimes helps and even wine does. So, make sure that you keep it in limits. Bring into action some low-fat carb sources. These can be some fruits. Make sure whatever you eat is something that is easily digestible, because this program is designed to reduce your fat. 1. Spread sauce on crust and top with cheese. 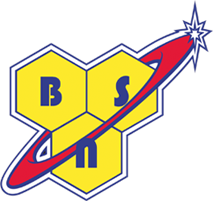 You will notice that the sample meals given in each phase of Six Week to Six Packs are very similar. This doesn’t mean you should eat these exact foods, and only these foods, throughout the program. Refer to the alternative foods below so you can keep your diet diverse and well-stocked with myriad nutrients! MEAT REPLACEMENTS Following meats can be used for any meal on Six Week to Six Packs. You can also replace meat with roughly 2 servings of the dairy products listed below, or 2 scoops of whey or mixed protein powder. From transforming your body to getting fit and healthy, you got to work out. Any fitness goal is incomplete without a proper training plan, nutrition and supplementation. We need to understand the science behind the exercise and nutrition in order to fetch our goals. If you are looking for a fat loss, remember one thing, you have to get out of your comfort zone to achieve REAL RESULTS. According to research and study, any weight loss program should consist of both cardiovascular exercise and resistance training to burn as many calories as possible. So we have designed the best program for you to stimulate as much fat as possible, lose weight and get leaner. Six Weeks to Six Packs is an ultimate guide to torch your calories, burn fat and at the same time build lean muscles. From beginners to advanced, this plan is going to get you the results. Six Week to Six Packs Supplement schedule is practiced and precise. If you want the best results from this program, you need to follow this regimen. 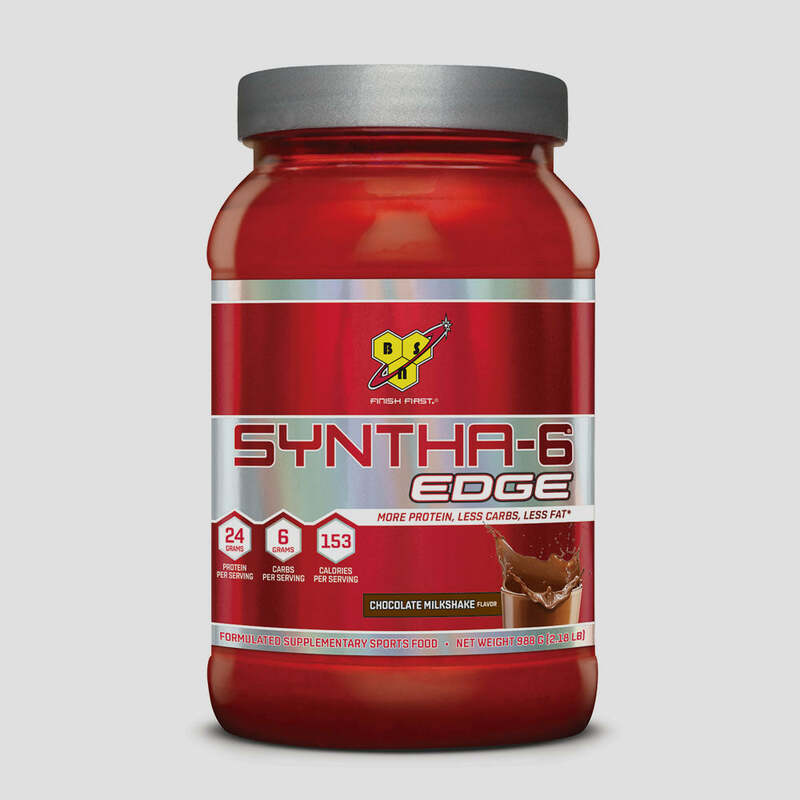 Every capsule, every shake, and every dose is intended to help you achieve your best physique. If you still think that drinking a whey protein shake before and after workouts is the best way to ensure proper muscle growth, you’re only half right. 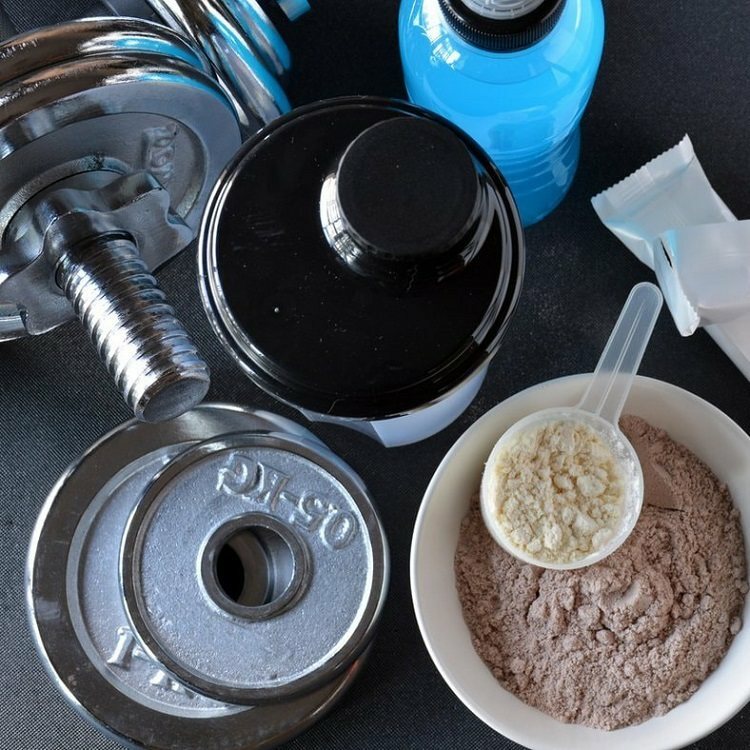 Yes, whey is critical to take both before and after workouts. But using whey alone will shortchange your results. 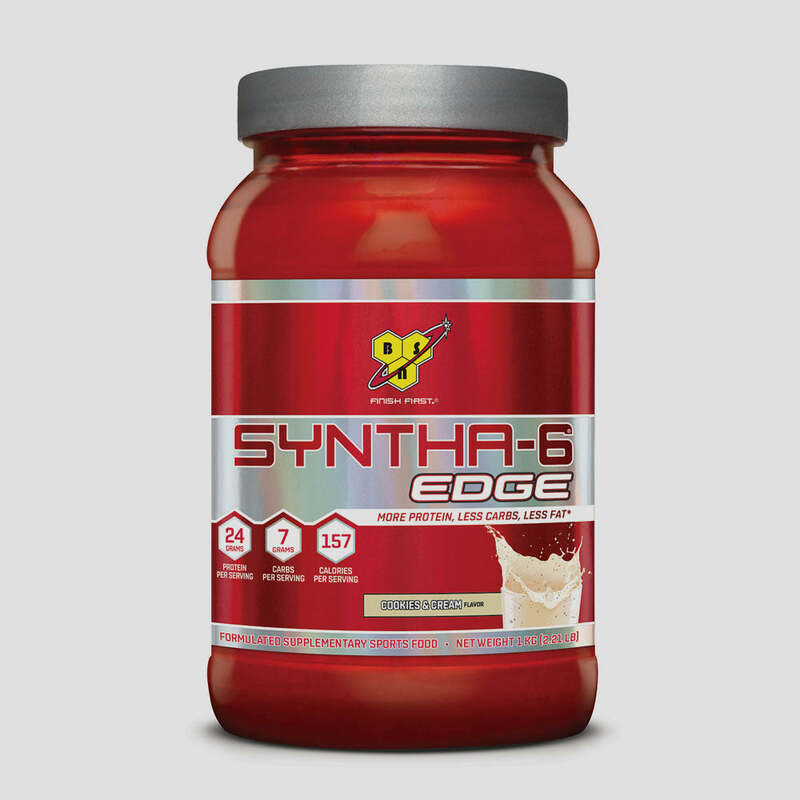 Research suggests that a combination of fast-digesting whey protein along with both a medium digesting protein, like egg- white protein and a very slow-digesting protein, such as micellar casein, is superior to a single protein source. Based on the research and real-world data, your protein shake should be about 25-40% whey, 50% casein, and 10-25% medium digesting protein like egg white protein. 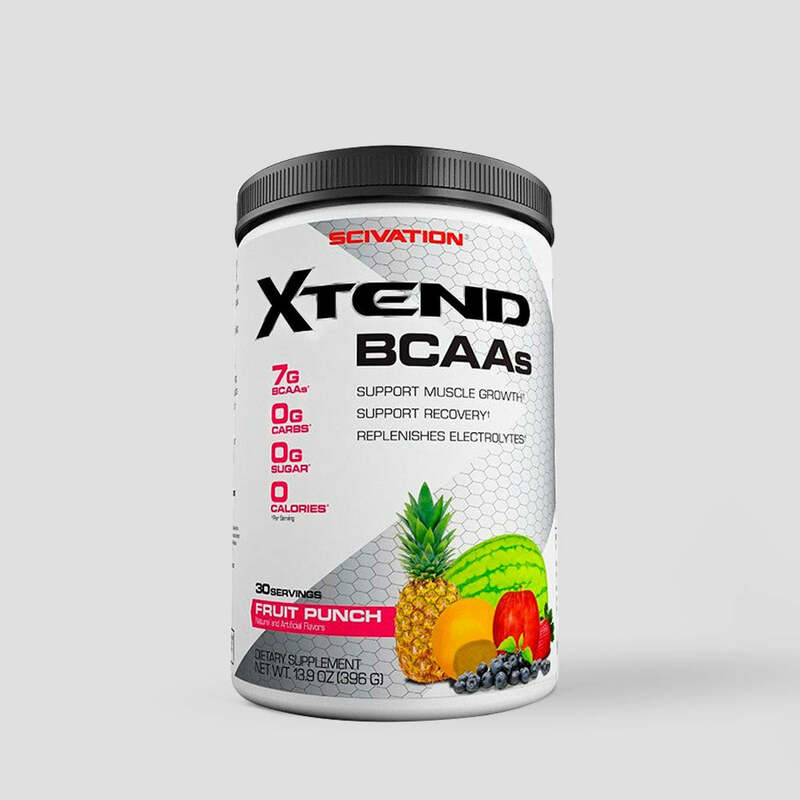 When it comes to the leading and essential amino acids of the body, BCAA is the most helpful supplement that is recommended by the best of the experts. 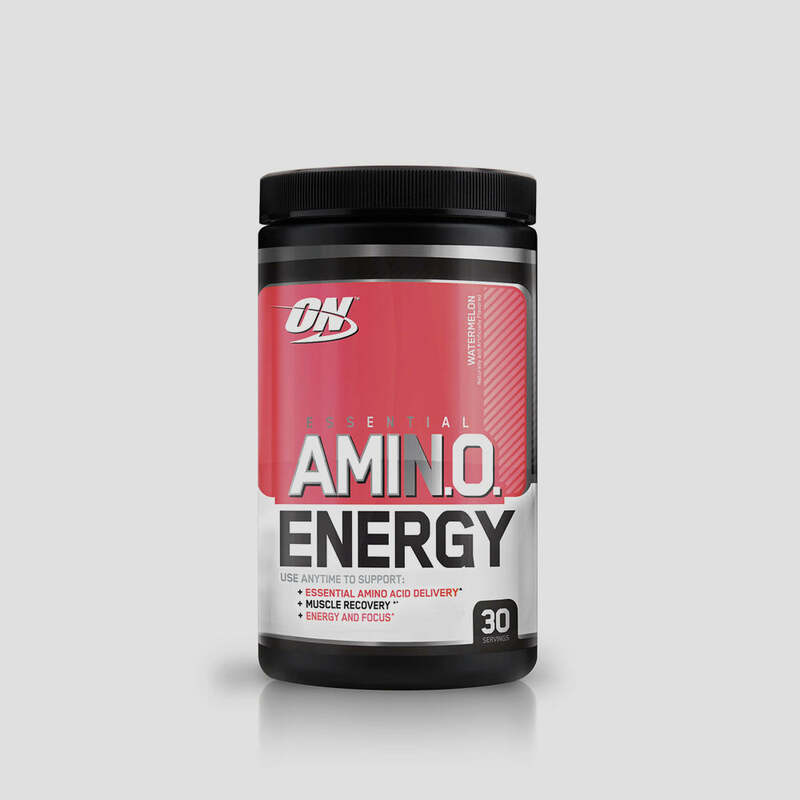 It deals in the three most useful amino acids: Leucine, Isoleucine, and Valine. It is something that can help you to repair the torn-up tissues, which is the main reason for you to gain the best outcome when it comes to bodybuilding. It can be named as a fuel to the muscles, enabling you to run an extra mile, swim with 10 extra knots, or any other prolonged workout. 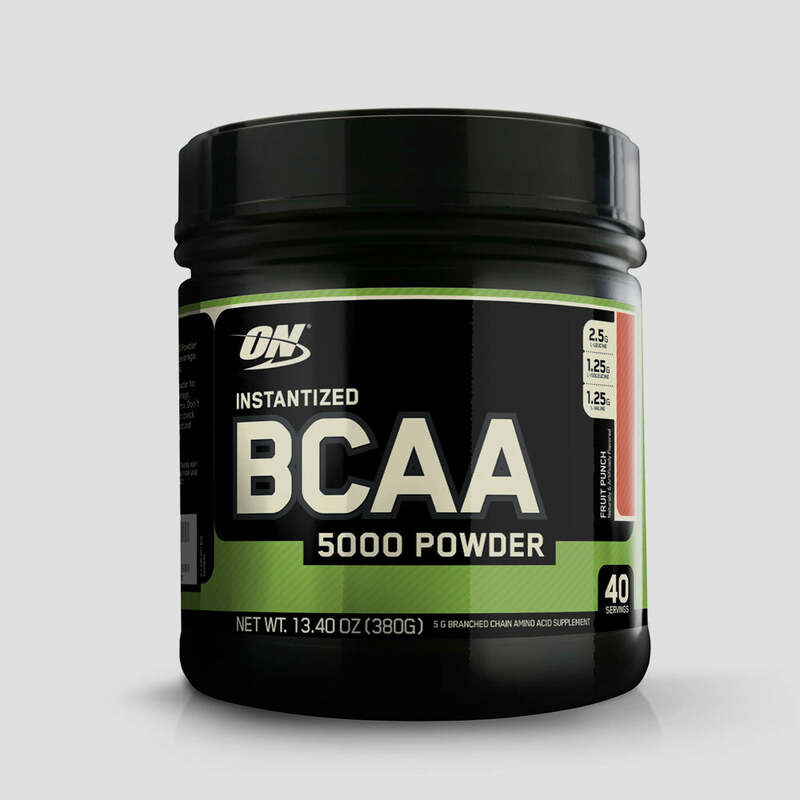 A blessing to an athlete it is, BCAA. Leucine: Turns on muscle protein synthesis. 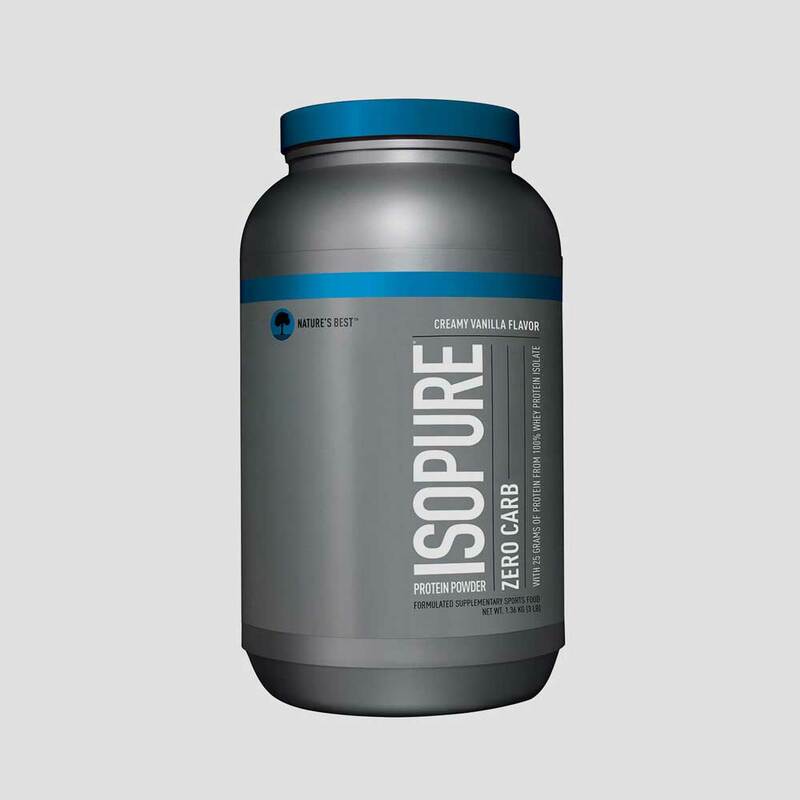 Isoleucine: Supports fat loss provides energy. Valine: Decreases fatigue; supports fat loss. Fish Oil, as the name says, is Oil from Fish. This is hot. When we say hot, it means that it has the capability to cut down your fat, in one form or another. It’s an all-in-one supplement. 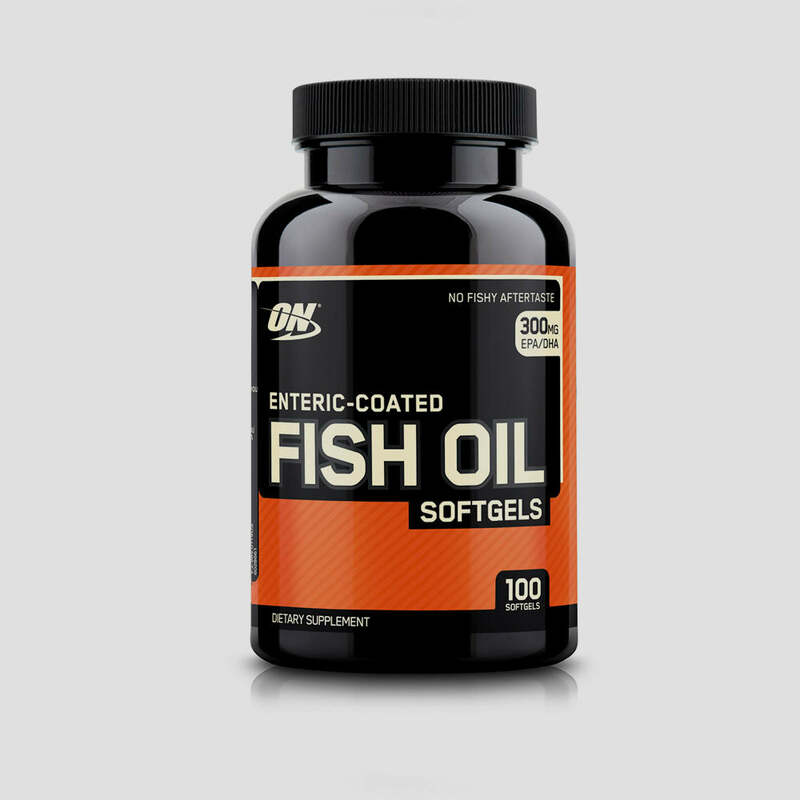 If you are not taking any supplement, make sure that you are not missing on Fish Oil. This is something which can be directly consumed, without getting enrolled into any fitness program. Acetyl-L-carnitine (ALCAR) is L-carnitine with an acetyl group attached. This attachment increases carnitine uptake by the brain, where it may aid in brain function, boost alertness, and support a positive mood. In other areas of the body, such as muscle cells, carnitine aids fat loss transporting fatty acids into the power centers of cells, called mitochondria. These power centers work to generate energy by burning up nutrients such as fat for fuel. 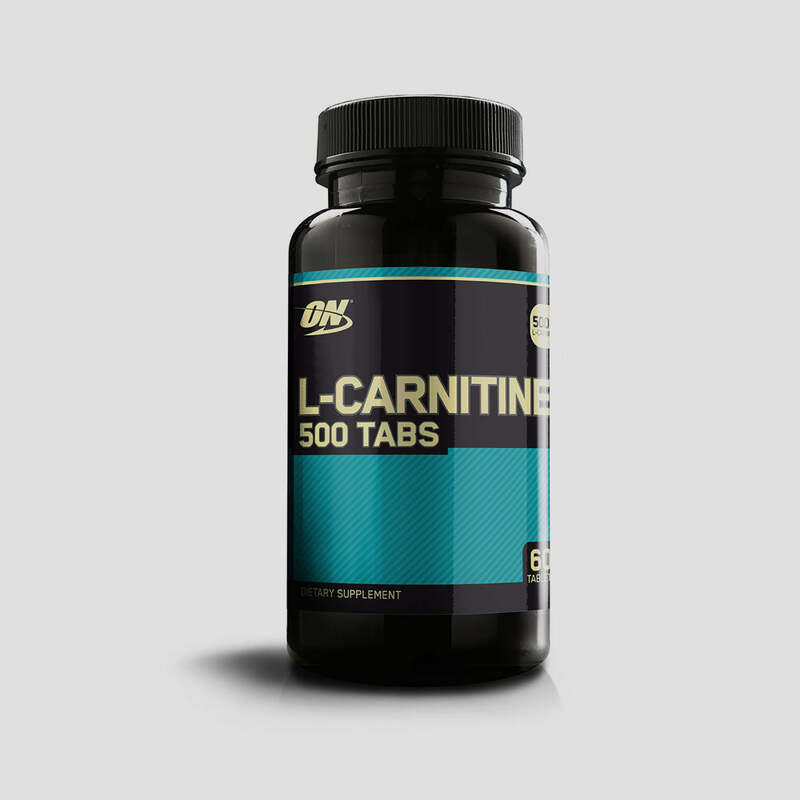 L-carnitine L-tartrate supports fat loss and increases energy. 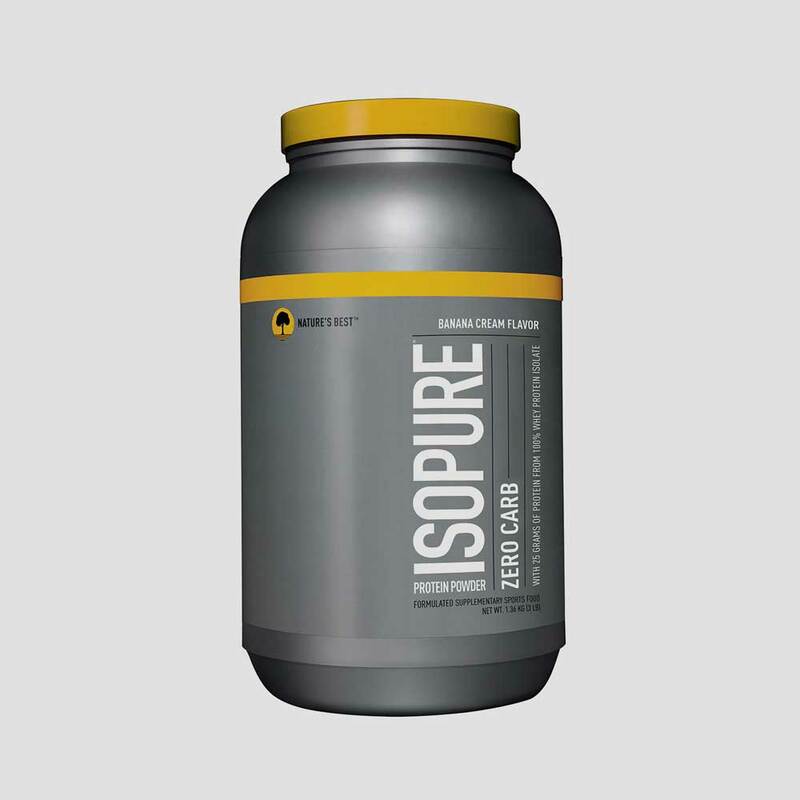 This pure form of carnitine requires insulin for absorption. 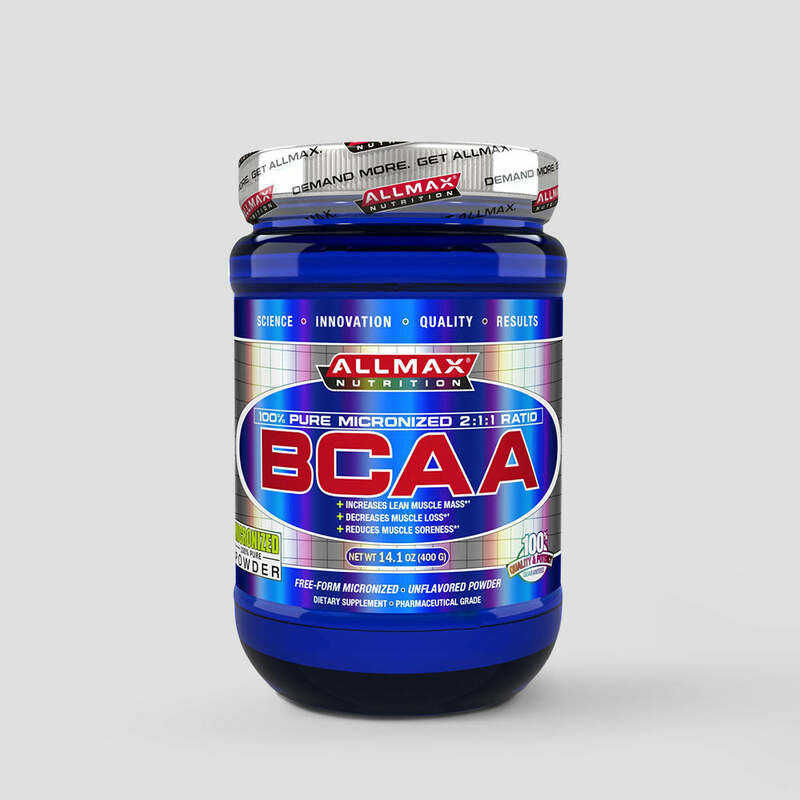 Unlike ALCAR, which is great throughout the day, straight carnitine is best taken after a tough workout to enhance recovery and promote fatty acid metabolism. 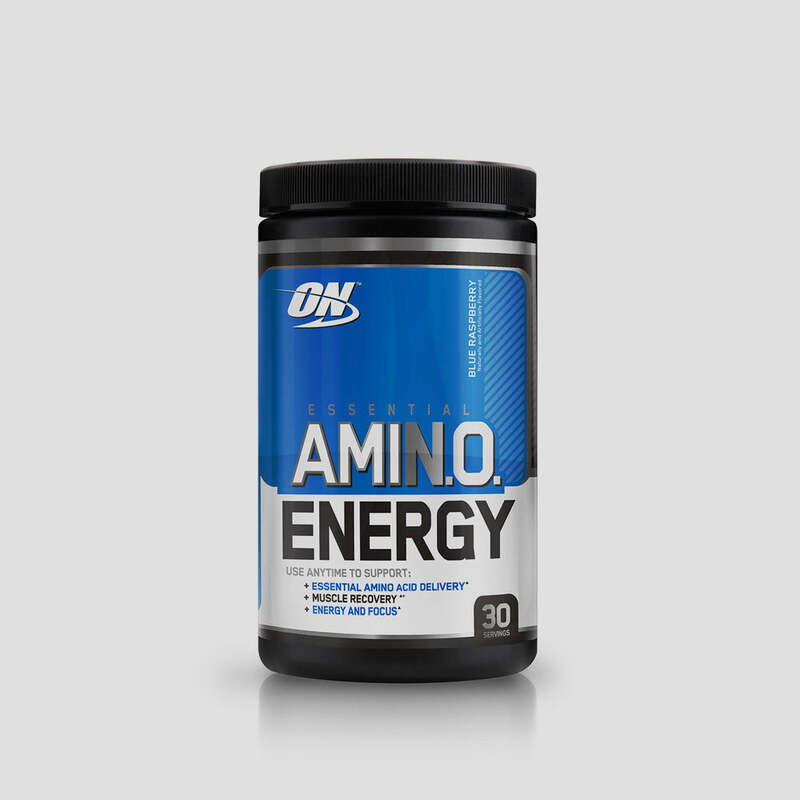 Whey and carbohydrates consumed post-workout are the perfect vehicles for this form of carnitine. 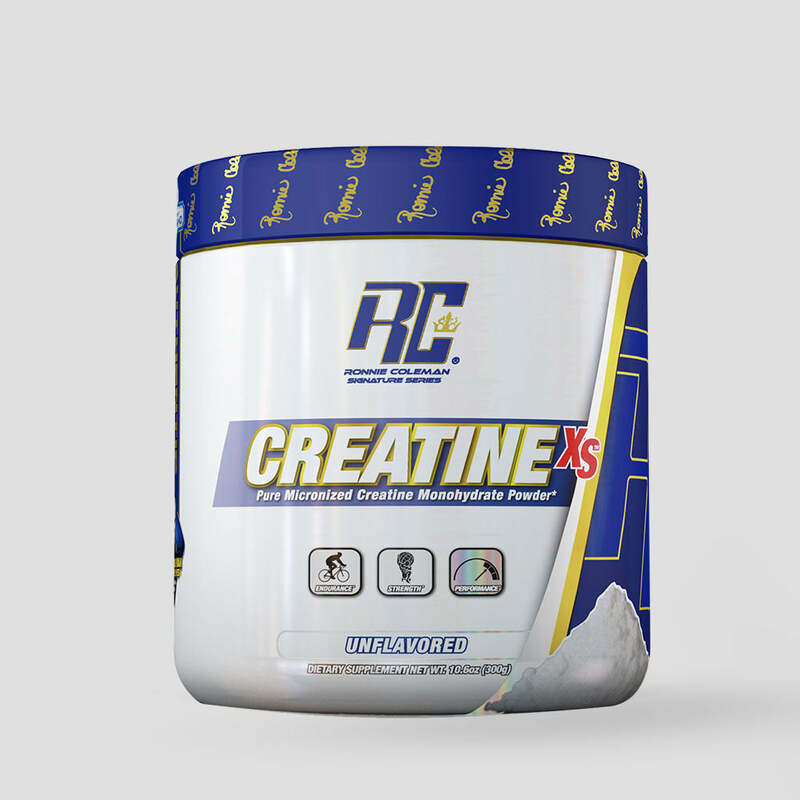 Creatine is a substance which is naturally found in our body, majorly around the skeletal muscle tissue where the overall (95%) body's Creatine supply can be found. The left 5% is found in the rest of the body. 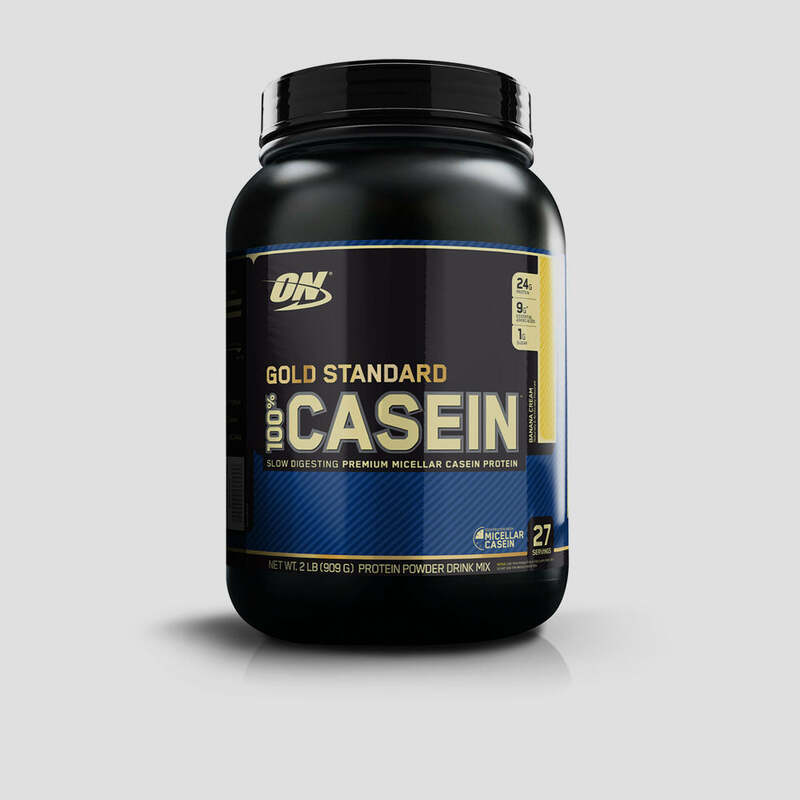 This naturally occurring metabolite is made to come into existence as Creatine monohydrate for dietary supplement purposes. It is majorly used for the development of the cellular energy and modulation. Mightily preferred by the athletes, to pamper their lost metabolism and regain their lost endurance when it comes to running, cycling or any other sport. 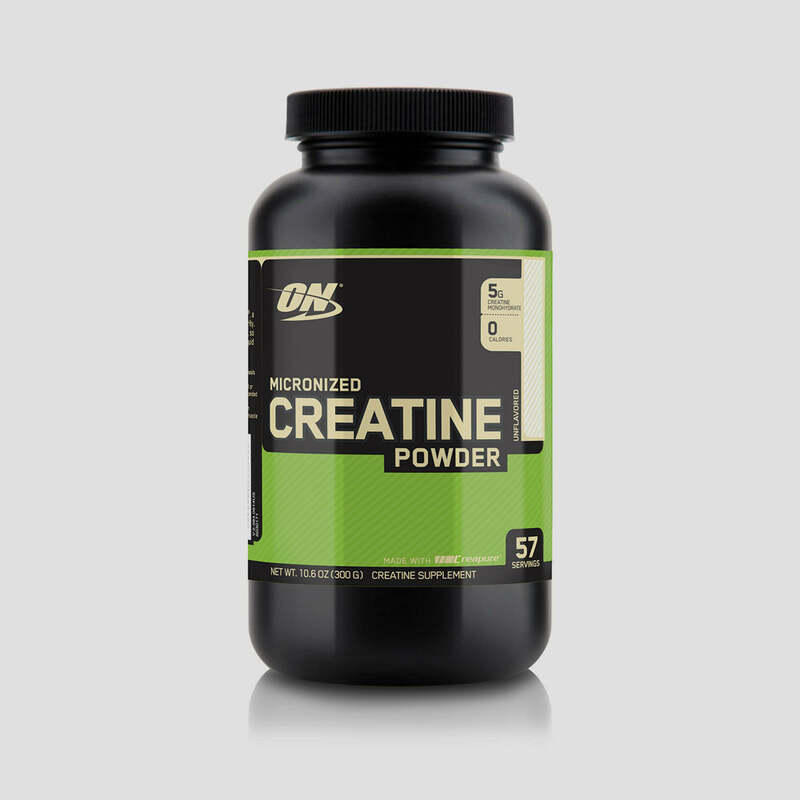 Creatine is one of the craziest supplements which play a handy role in enhancing. Research suggests that when trained lifters add beta-alanine and Creatine to their supplement regimen, they gain more muscle and lose more body fat than those taking Creatine alone. 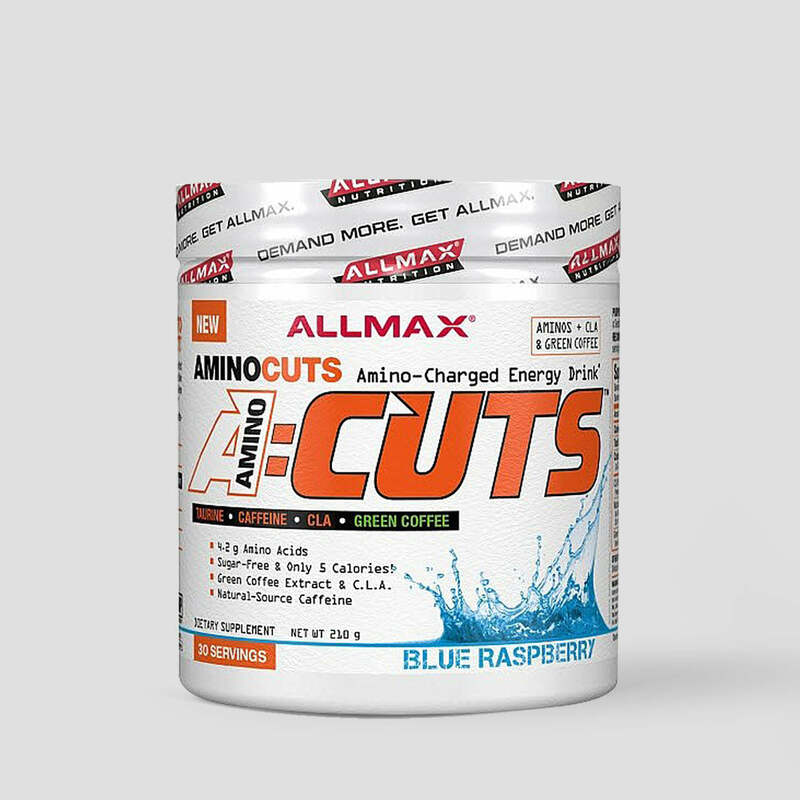 Beta-alanine can also increase muscle strength and endurance during workouts. 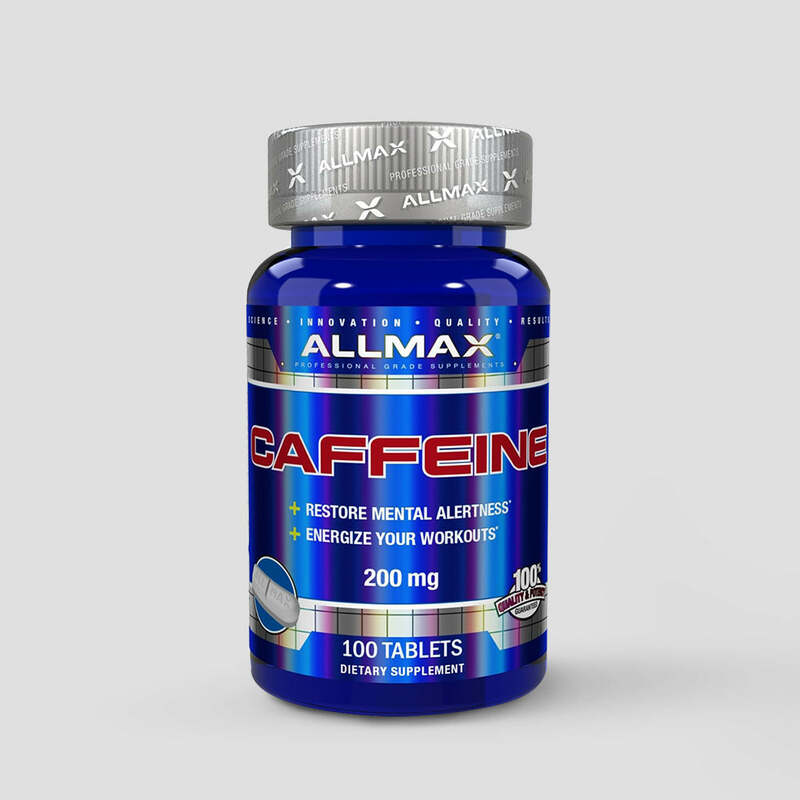 This potent central nervous system stimulant increases alertness, mental focus, and your pain threshold during workouts. It also functions as a powerful fat burner. Since it’s a stimulant, caffeine naturally increases the number of calories the body burns. Caffeine also attaches to receptors on fat cells to blunt fat storage and increase fatty acid release. Make sure that the vegetables that you are consuming are well into the course of losing fat; else you can flip the coin over and get on the other side. This is something that is made from the vegetables, algae, and much other green stuff, getting them crushed into a powdery form. It is very good for skin as well as losing weight. Fruits, vegetables, algae, and grasses when crushed together, form something that is beneficial for the hormonal growth. 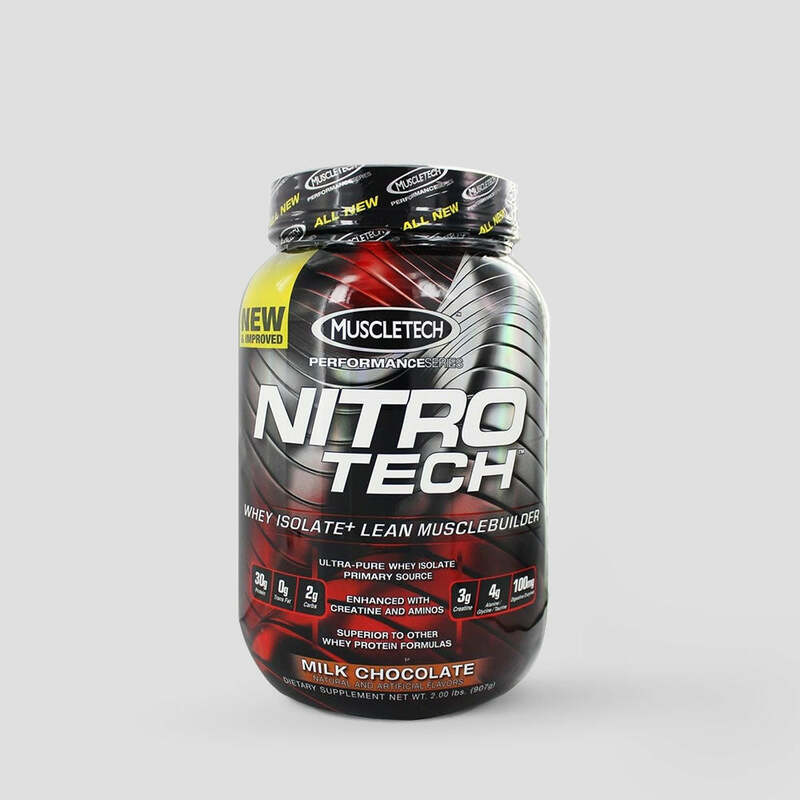 When crushed into powder form, this made supplement can then be taken in with a glass full of warm water. 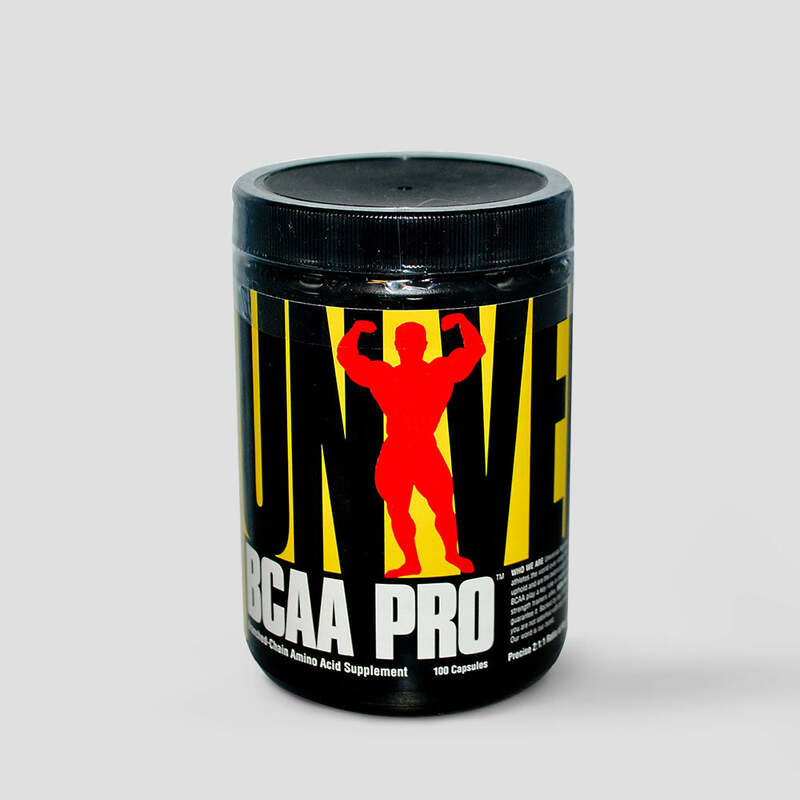 Conjugated linoleic acid (CLA) is a naturally occurring group of omega-6 fats that aids fat loss and supports lean mass. 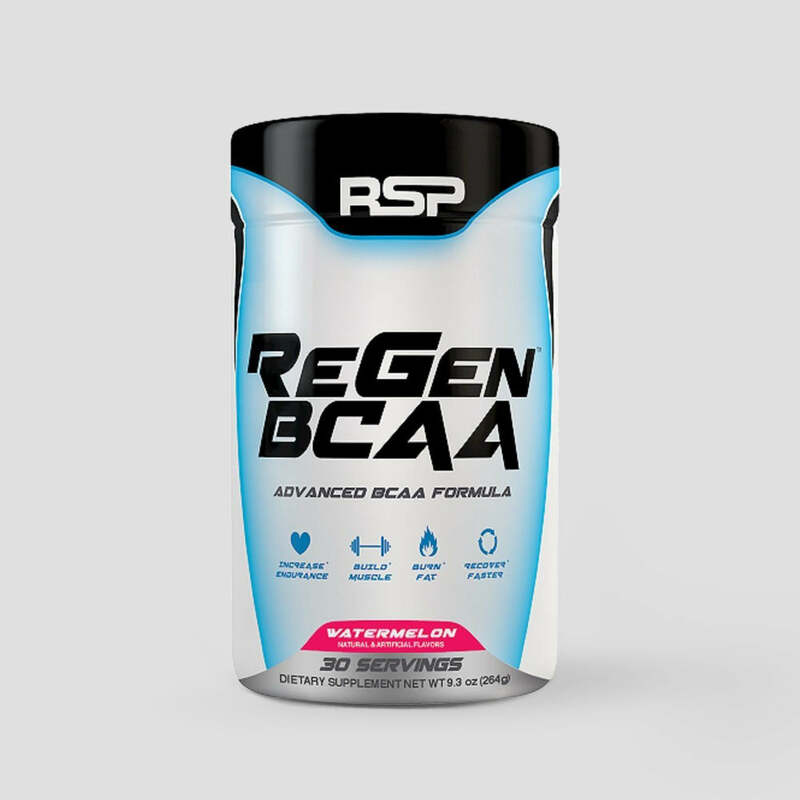 CLA burns body fat by boosting your metabolic rate and inhibiting the enzyme lipoprotein lipase (LPL). LPL allows fat cells to pull fat from the bloodstream and store it as body fat. 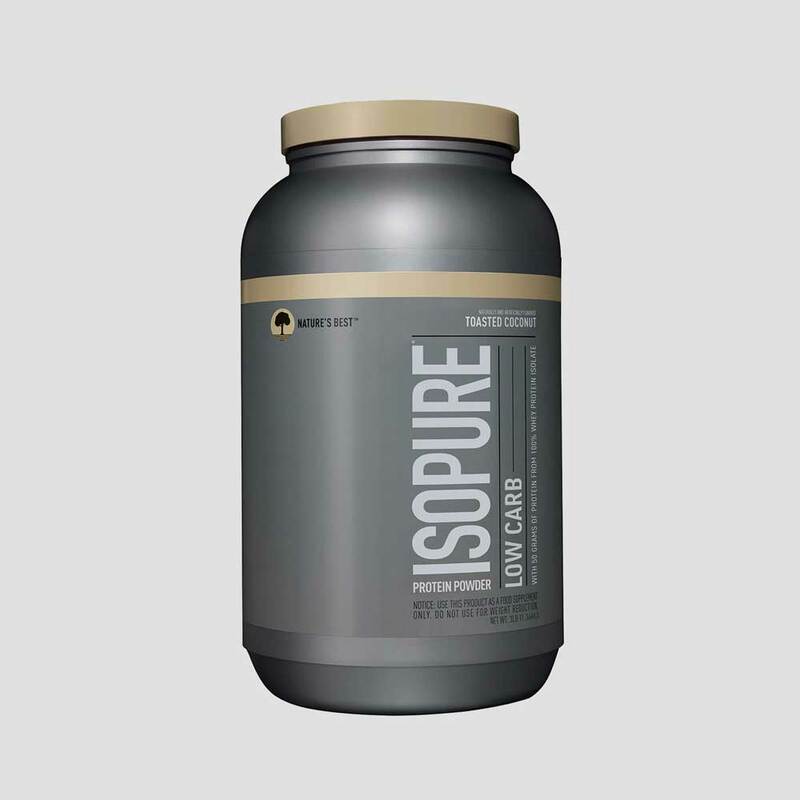 By inhibiting LPL, CLA encourages the body to burn fat instead of store it. 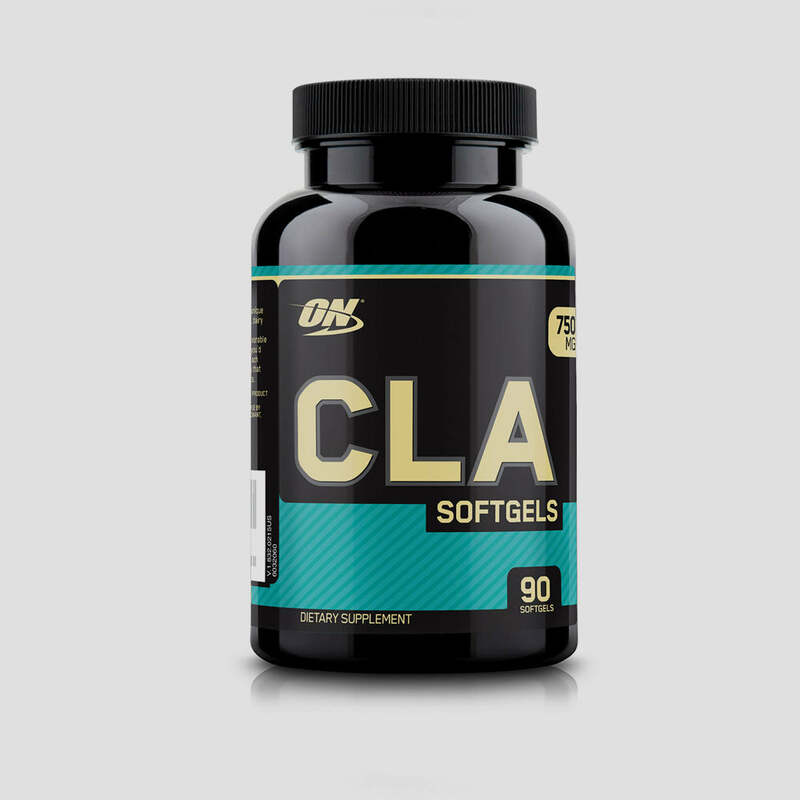 By helping the body use fat for fuel, CLA also spares your muscle mass. When your body is fueling itself with fat, it doesn’t need to break down muscle tissue for additional fuel. 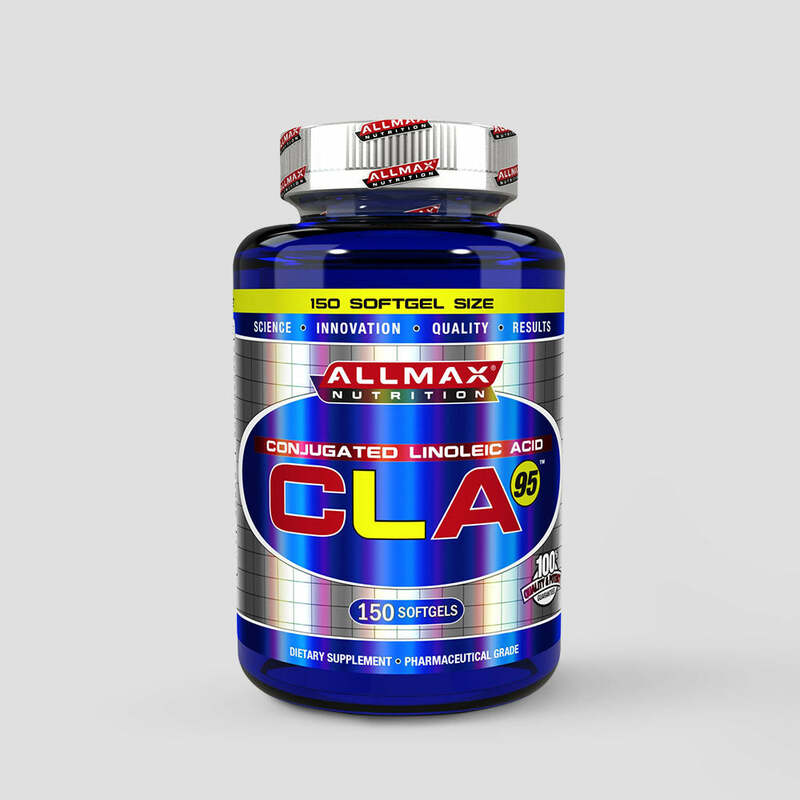 In this way, CLA can help you burn unwanted blubber and preserve your hard-earned muscle.